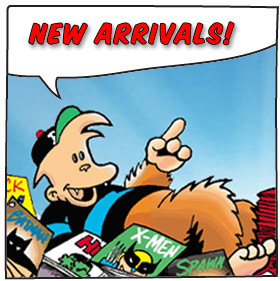 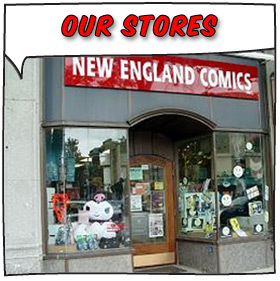 This site is a development site for New England Comics. 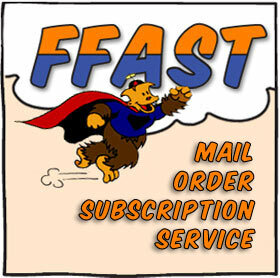 It is LIVE and OPERATIONAL only for NEC Press and The Tick Catalog. 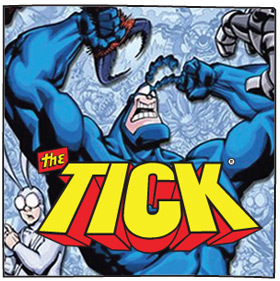 Customers interested in ordering Tick product from these pages may do so securely and safely.